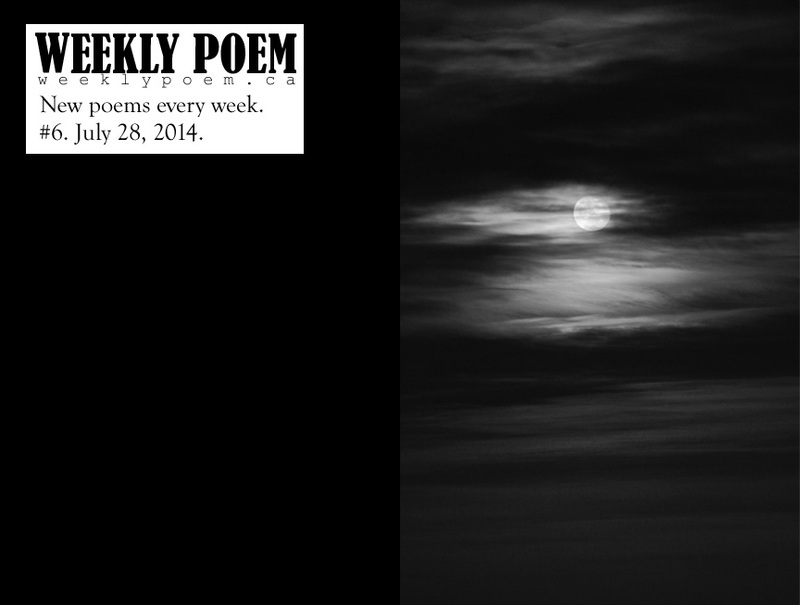 Weekly Poem - #6. July 28, 2014. New poems every week. Published and edited by Kirk Ramdath. Cover photo by Becca Schortinghuis. It's about an old photograph, Sara. It's about thirty years ago. both of us in blue, our favourite color.